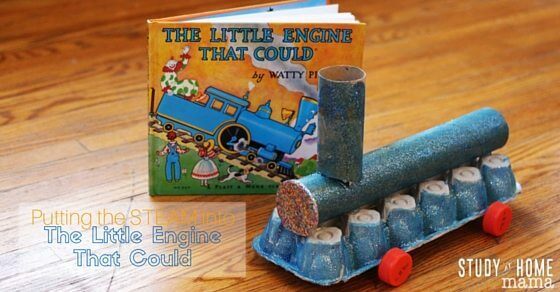 The Little Engine That Could is such a cherished story with a great message. 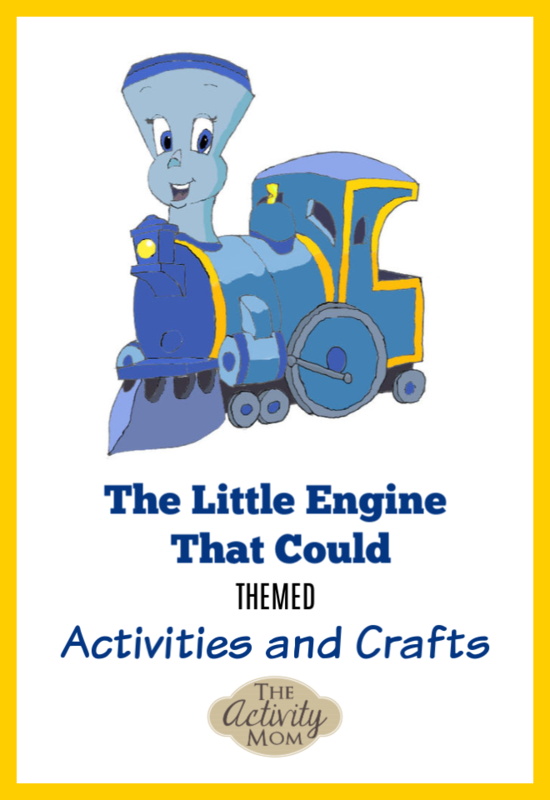 If your little ones love this book or love trains, than these Little Engine That Could Activities and Crafts are for you! This Little Engine That Could craft is not just a craft, but a way to experiment with Science concepts. Learn more about it at Sugar, Spice, and Glitter. 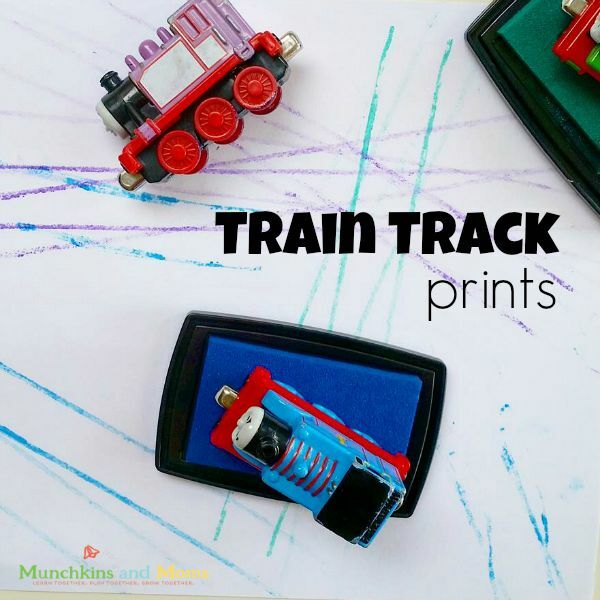 Follow up The Little Engine That Could story with some train track painting like they did at Munchkins and Moms. You can use ink or painting. 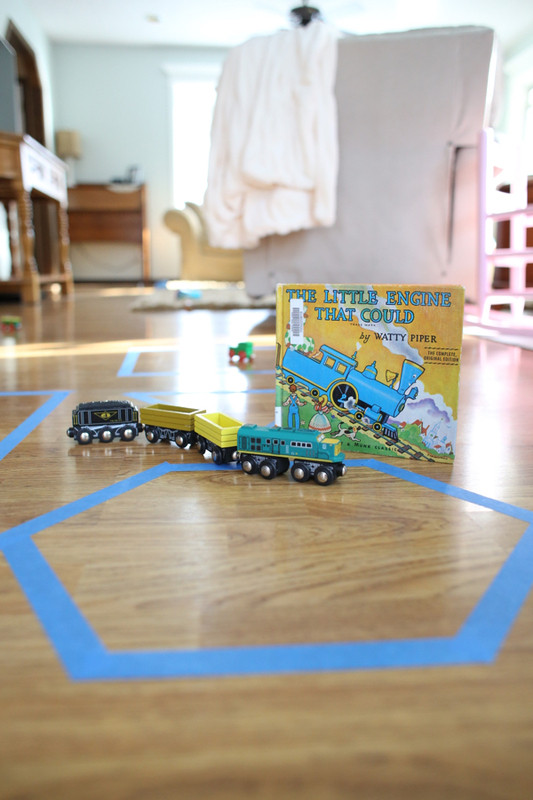 You could even send your trains down a ramp of paper for extra excitement. 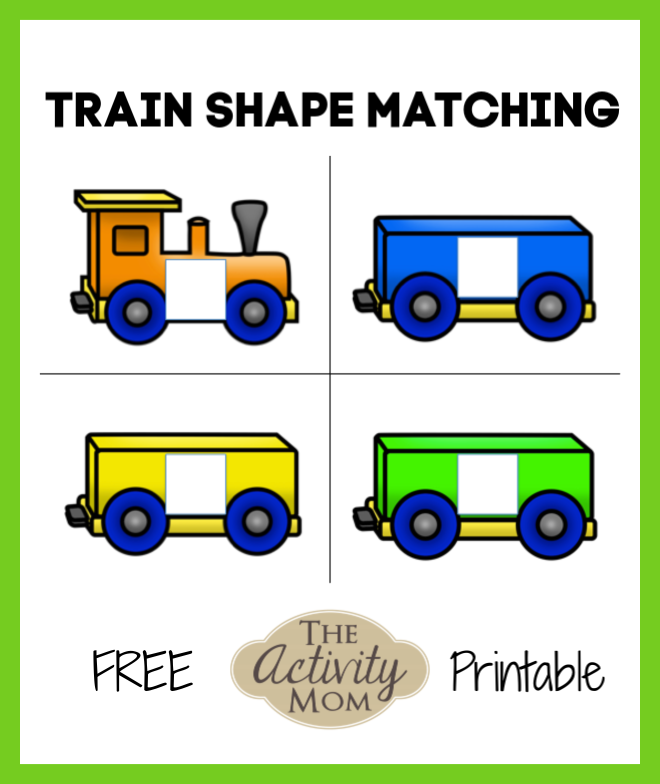 Try this Train Shape Matching activity after you read the story. The Little Engine could do hard things, and so can you! 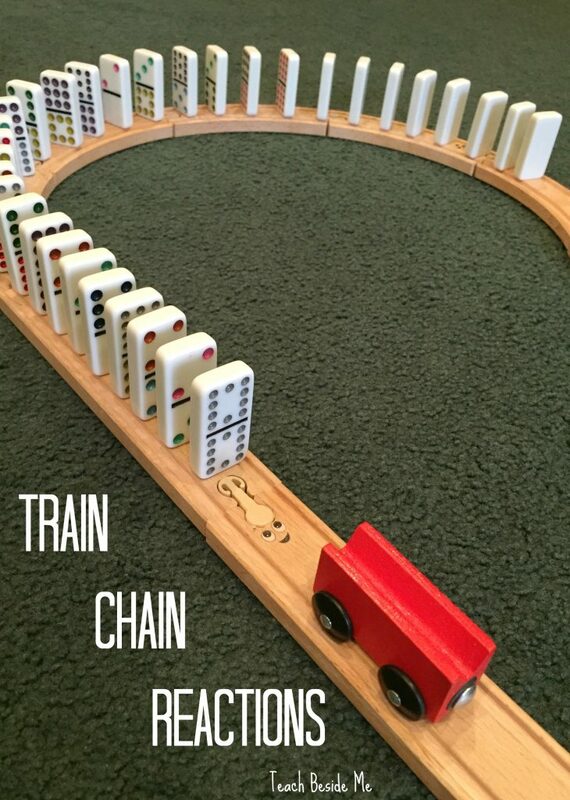 Test out some train chain reactions with your train set and dominoes like they did at Teach Beside Me. 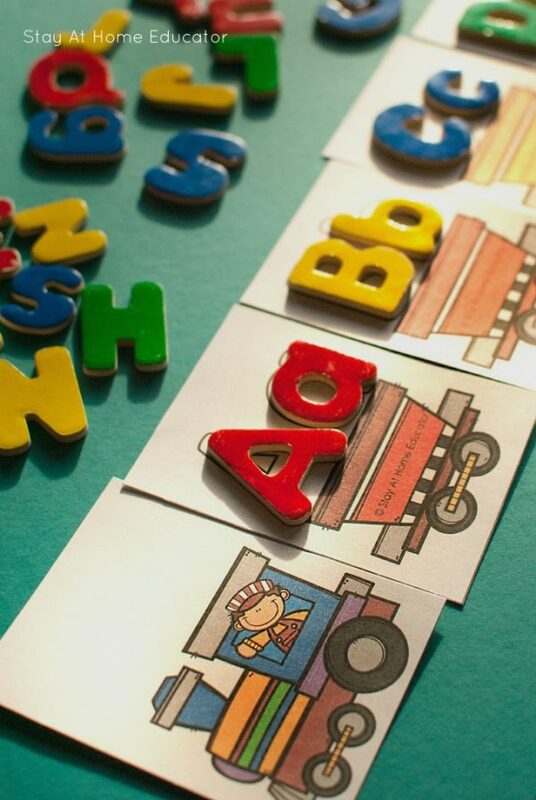 Practice identifying letters and letter sounds with this free, printable Train Alphabet Game. It is easy to take with you anywhere and quick to play. 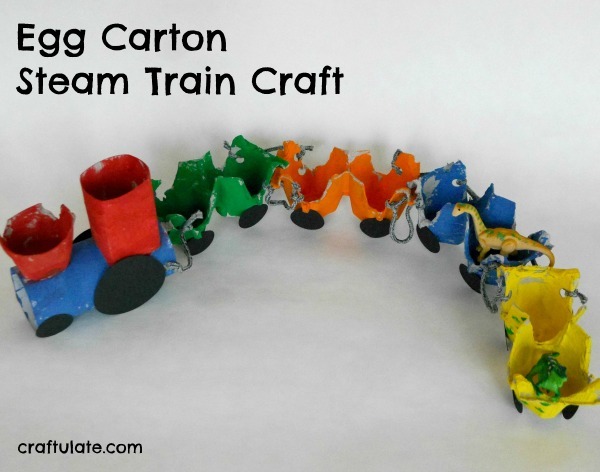 Craftulate tells you how to make this awesome egg carton train. I love that it moves and you can set little characters in the egg carton pieces. 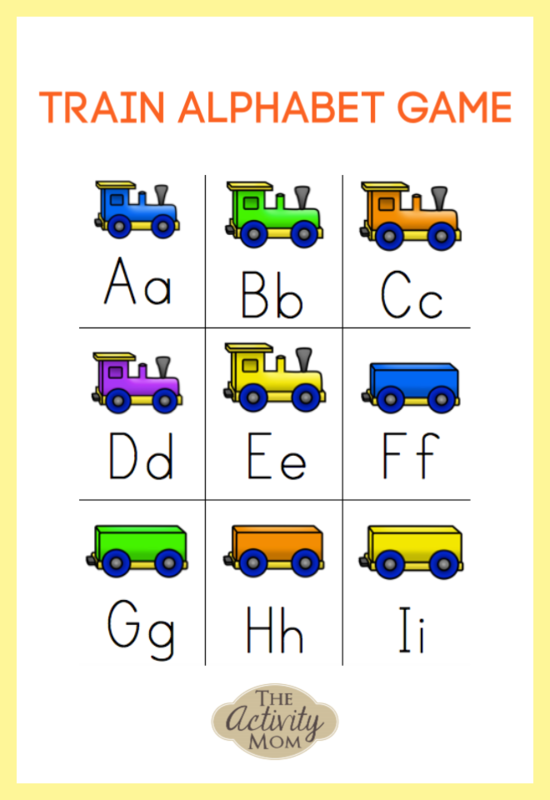 Stay at Home Educator offers this free, printable alphabet train. I love this idea, because you can use letter magnets that you have on hand or pick up a set at the dollar store. I love the way that they drove their trains around different shapes like they did over at I Can Teach My Child. 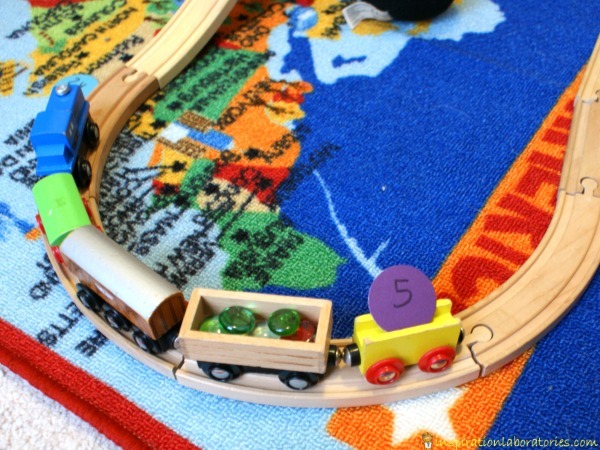 This train counting game from Inspiration Laboratories is perfect for getting little learners engaged in counting while playing. 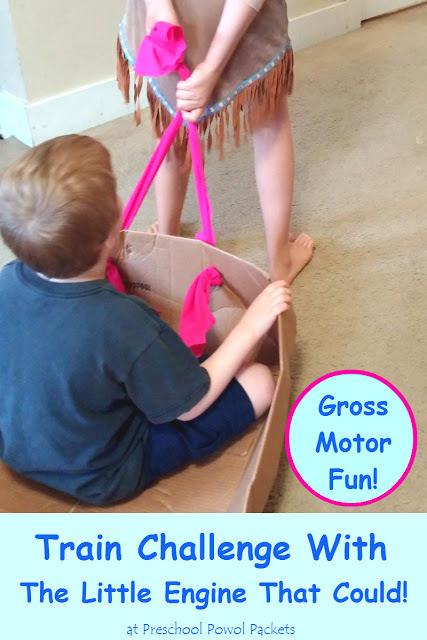 Try this gross motor challenge from Preschool Powol Packets. Get those muscles working and feel how the Little Engine could have felt struggling to make it up those hills. 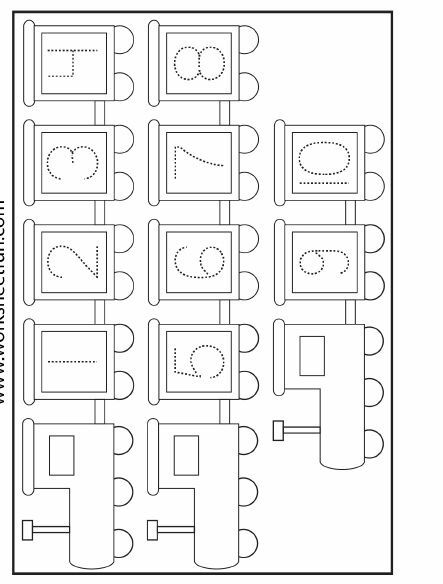 Try this free, printable Number Tracing Train from Preschool Activities. Just print and trace. 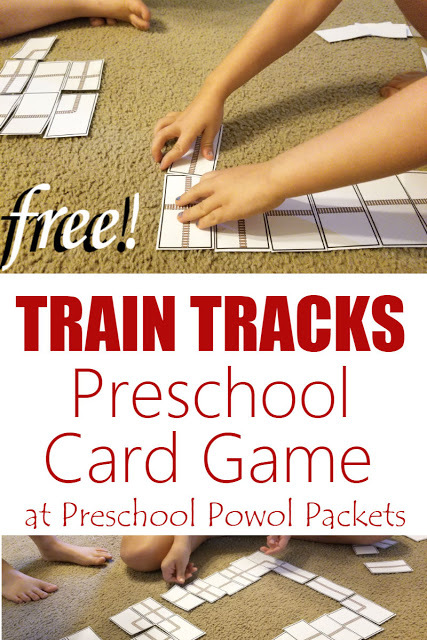 This train track card game from Preschool Powol Packets is awesome! I love the challenge and cooperative play that it allows for. So which of these Little Engine That Could Activities are you going to try first? Why not give them all a try!